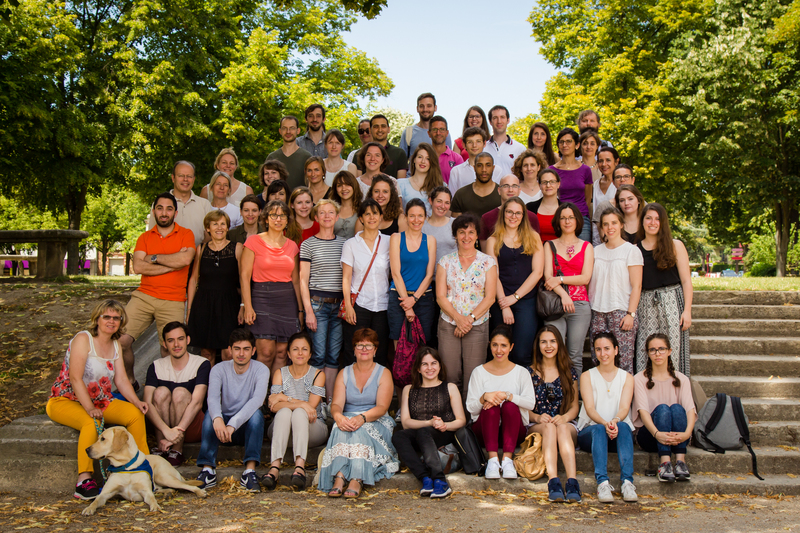 It is composed of biologists combining expertise in the fields of Immunology, Virology, Pathophysiology and Toxicology and is connected to the commissions 5, 7 and 8 of Inserm. Some of us also have clinical activity thus promoting the development of translational research projects. Our objectives are to analyze the pathological mechanisms of three classes of diseases: immune (autoimmunity and immunodeficiencies) and inflammatory related to chemical agents/drugs or metabolic liver disorders.